Windows 10 build 17662 is now going through internal testing. 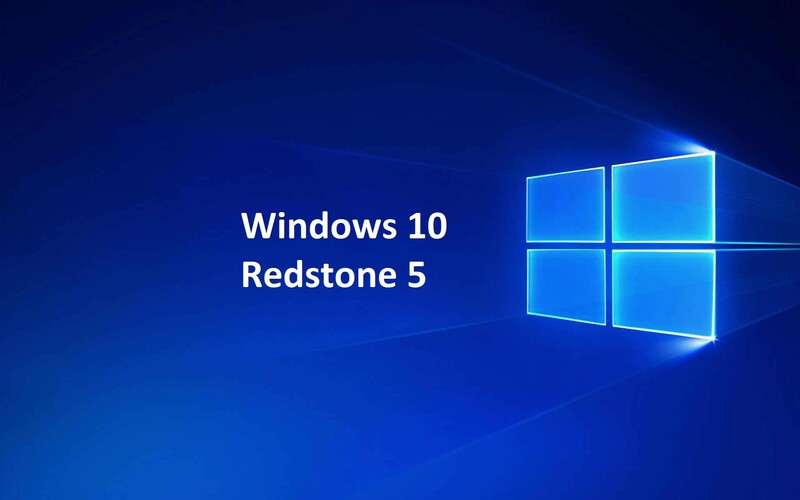 The new Windows 10 Redstone 5 build 17662 (10.0.17662.1000 rs_prerelease.180430-1405) was compiled on April 30, 2018. Previously, Windows 10 Redstone 5 preview build 17655 was released for Skip ahead Insiders. The build comes with new features and improvements. The latest release brings a new and improved Mobile Broadband (MBB) USB class driver based on Net Adapter framework.